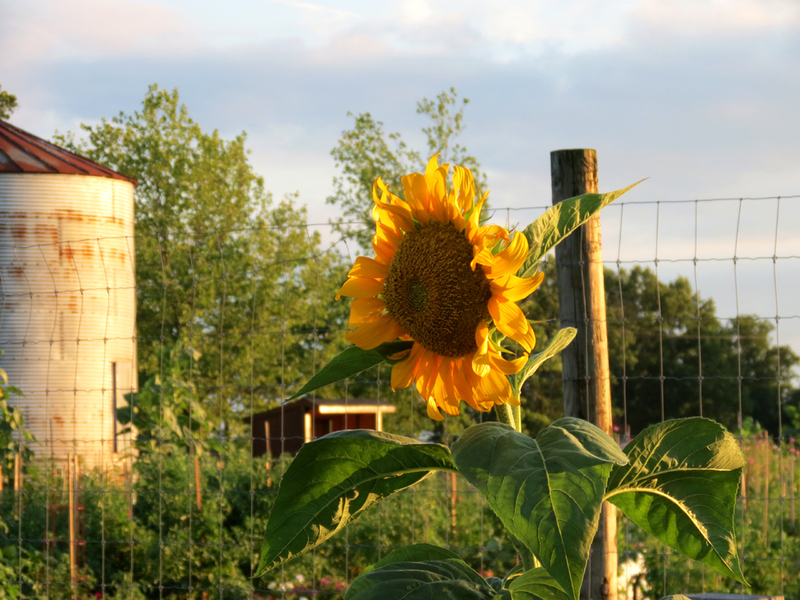 Sunny sunflower near a garden fence. Linking to Friday’s Fences. 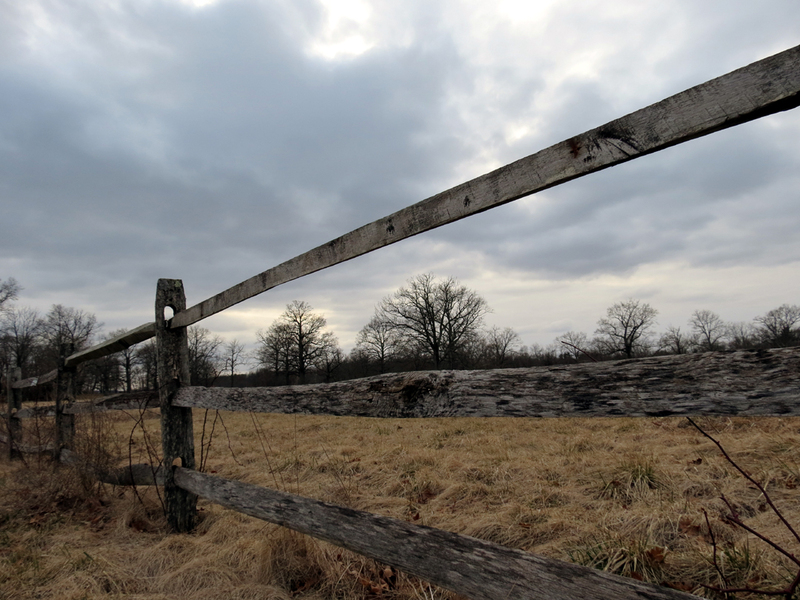 Here are some Friday’s Fences photos from Watchung Reservation in Union County, New Jersey. 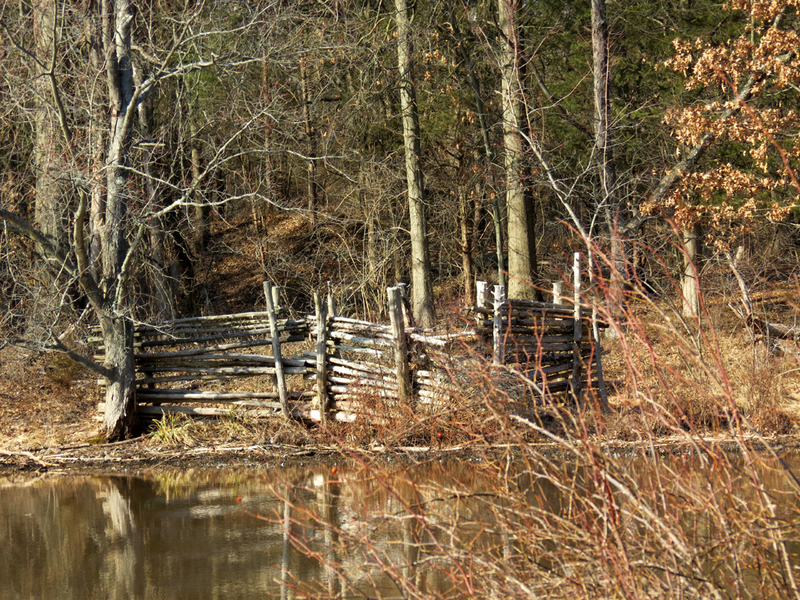 The picnic area fence next to Seeley’s Pond. 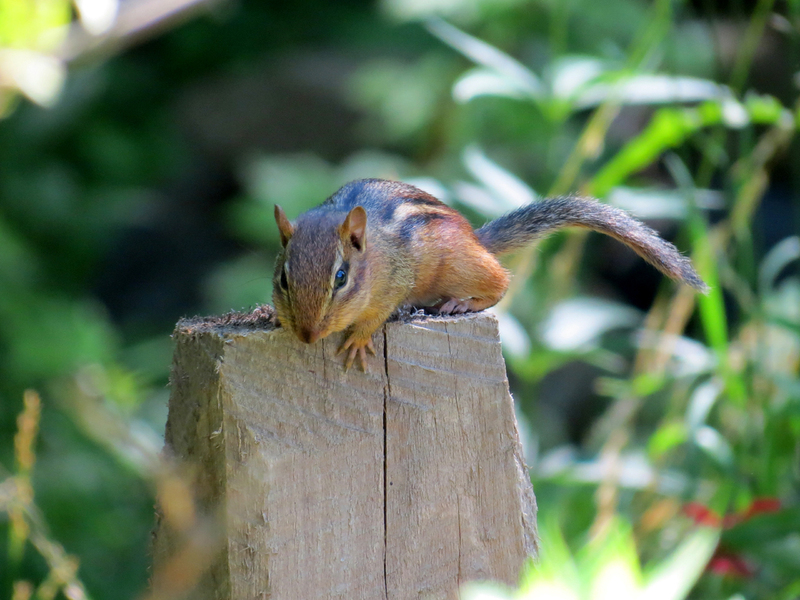 A chipmunk pausing on a fence post. 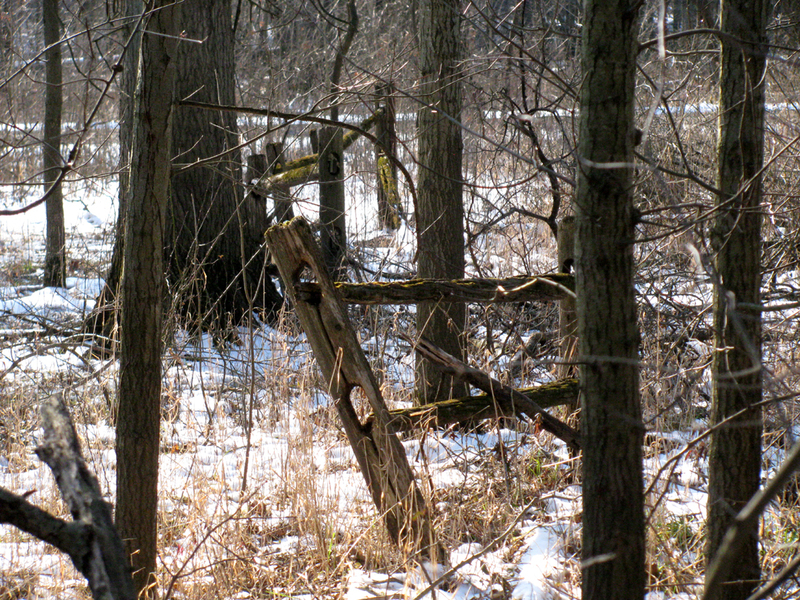 Can we call this one a tree trunk fence? 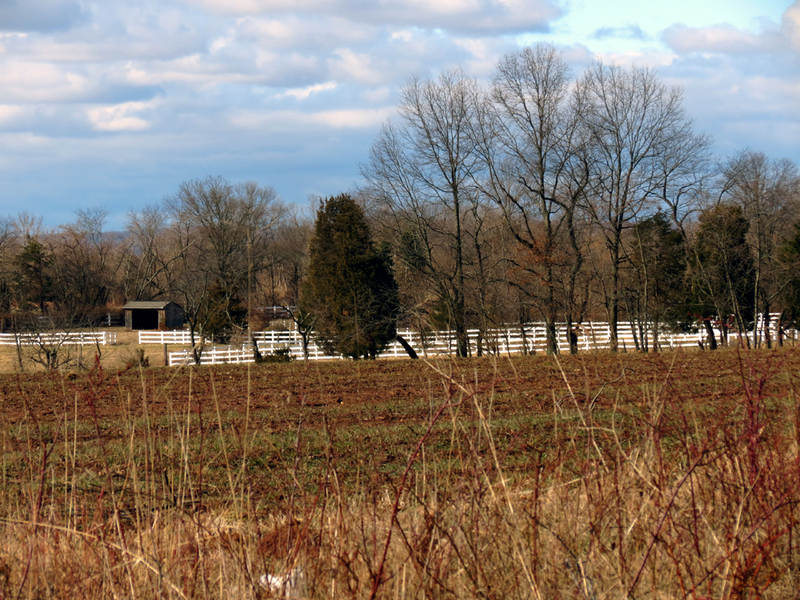 Here are a couple of fence photos taken this year in early spring. 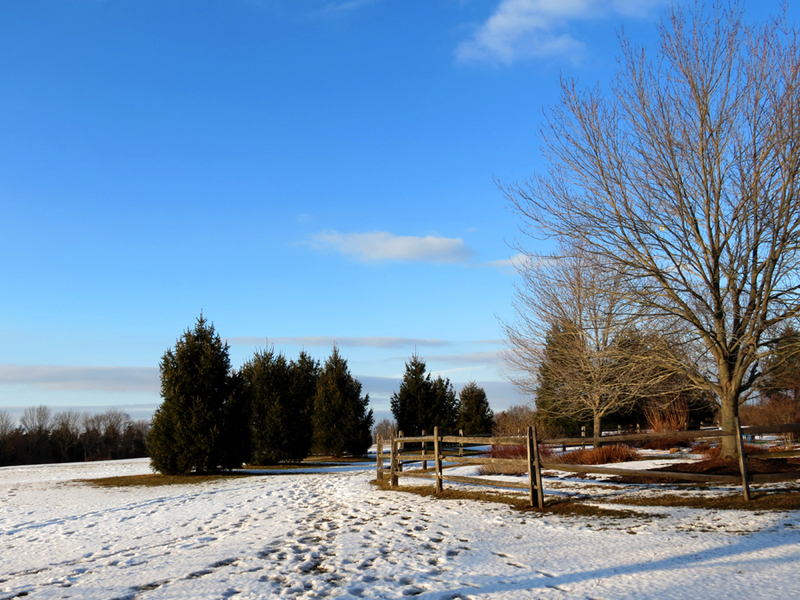 It won’t take long for these locations to look dramatically different once all the plants and trees begin sprouting. 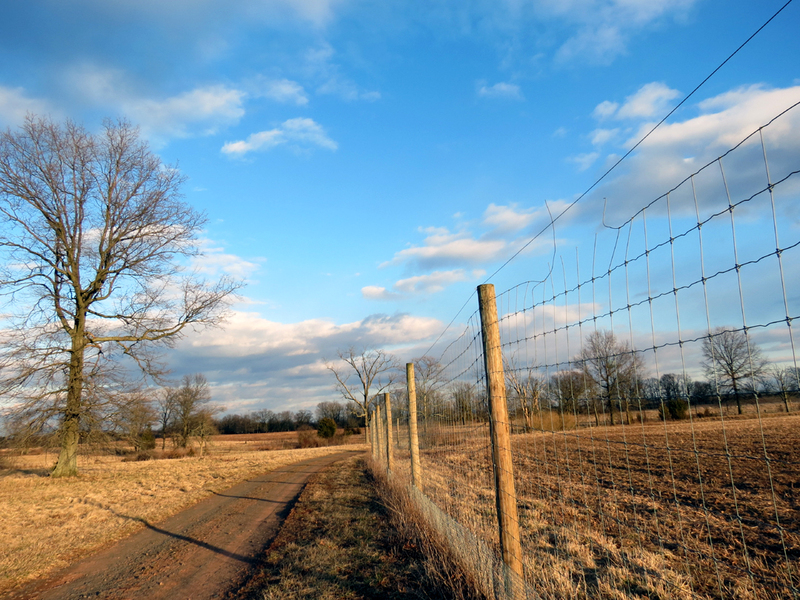 Linking to “Friday’s Fences” at Life According to Jan and Jer. Every once in a while a hawk visits our backyard; today it came twice and caused one of our backyard birds to resort to a stealthy move for its survival. The first raptor visit was early this morning when I was in the kitchen. 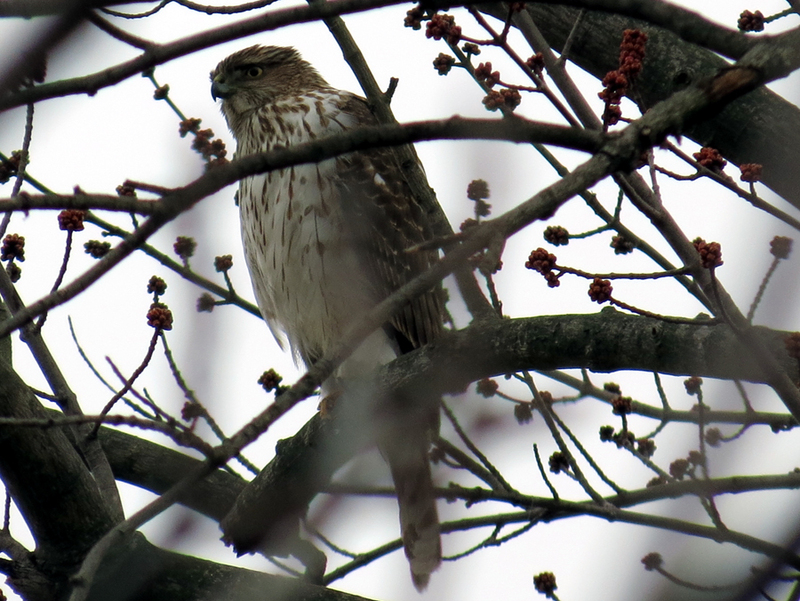 Through the window, I saw the hawk perch low in the walnut tree next to our bird feeders. I wanted to take a photo through the sliding glass door, but the hawk flew off just as I returned from down the hall with my camera. Later this afternoon, I was outside in the backyard, with my camera, when the hawk returned a second time. Normally, when a hawk is nearby, the backyard birds flee into the hidden areas of the bushes or pine trees and there is silence. All chirping ceases. This afternoon, the hawk appeared so suddenly it seemed to take the birds by surprise. They weren’t able to resort to their normal safety routines. The female cardinal didn’t flee and hide. Instead, it stayed completely frozen in place on a tree branch, not moving whatsoever. The tufted titmouse was a little bit braver. It made a short, sudden warning call and then immediately dropped into the pine branches out of sight. The mourning doves stayed still in the same position they had been sitting in previously. 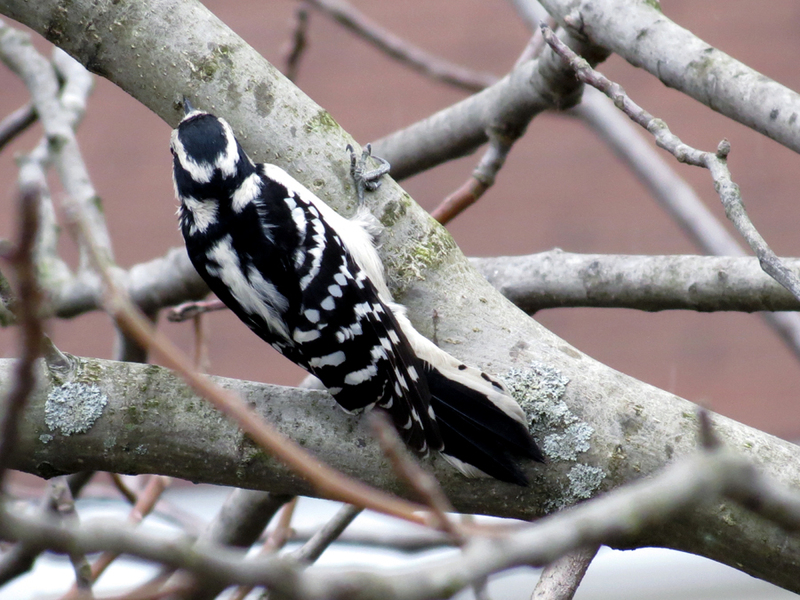 The downy woodpecker, however, was the stealthy one. First, he froze on the tree branch. He didn’t move his head to the right or to the left, but you could tell he was aware of the danger. Then, he pressed his body down as close as possible to the branch. His final move was to swiftly rotate around to the underside of the tree branch to get out of the hawk’s direct line of sight. The woodpecker stayed completely still in that position, keeping the branch between himself and the hawk, until the hawk finally flew away. 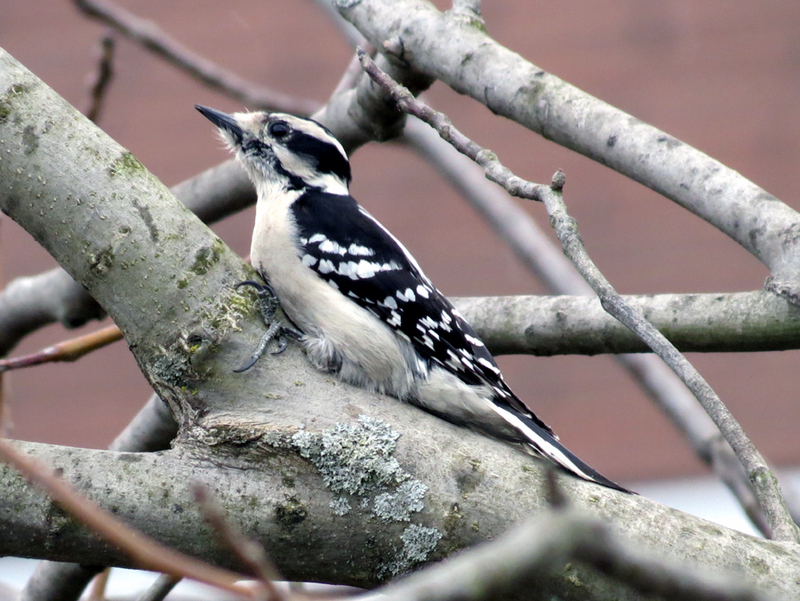 Once the danger was gone, the woodpecker moved back around to the top of the branch and started to eat some suet. The other birds also resumed their activities like nothing had happened. 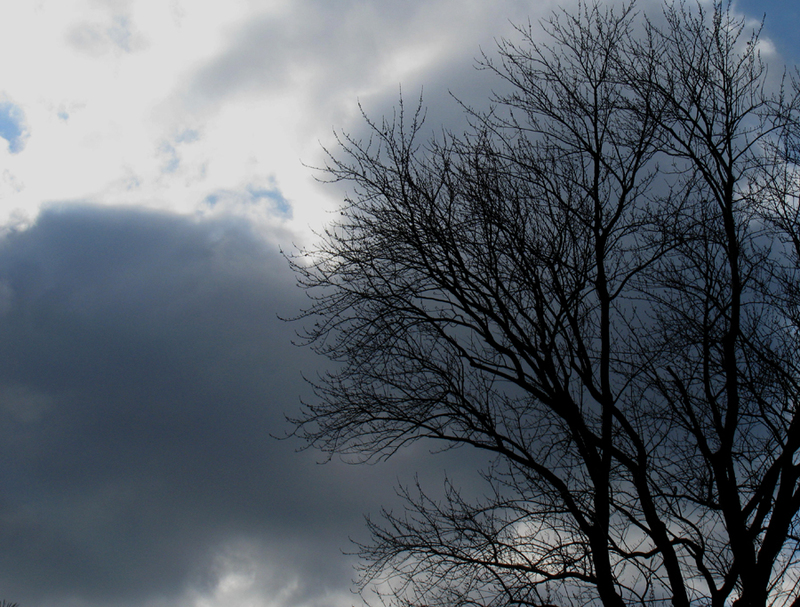 Linking to “Friday’s Fences” at Life According to Jan and Jer. Here are my contributions to “Friday’s Fences” at Life According to Jan and Jer. 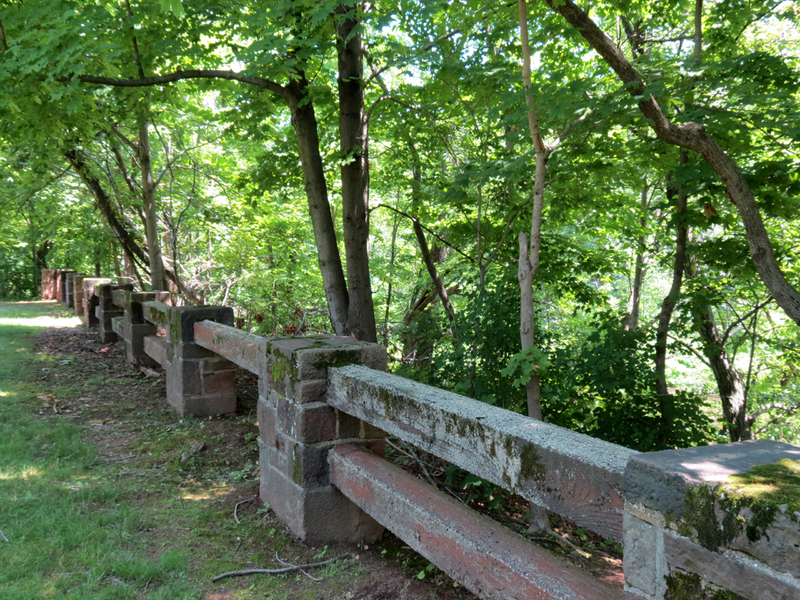 These photos were taken in the same area of New Jersey, less than a mile or so apart. Scene from a local park. 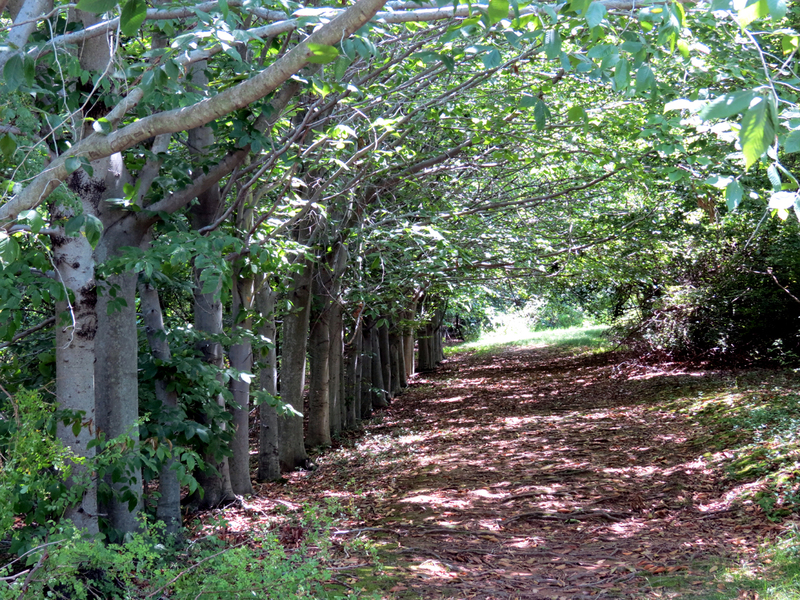 Linking to “Friday’s Fences” at Life According to Jan and Jer. 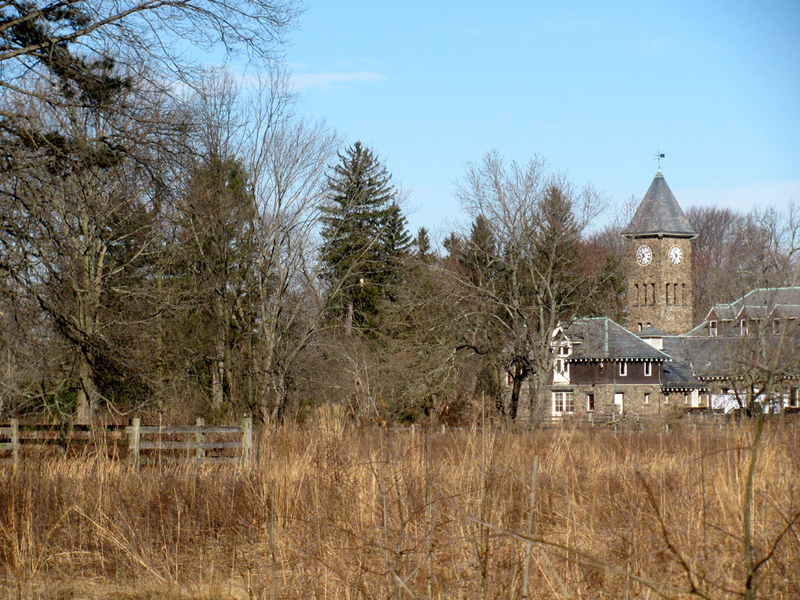 This is a photo of the coach barn at Duke Farms in central NJ. That’s quite a barn isn’t it? 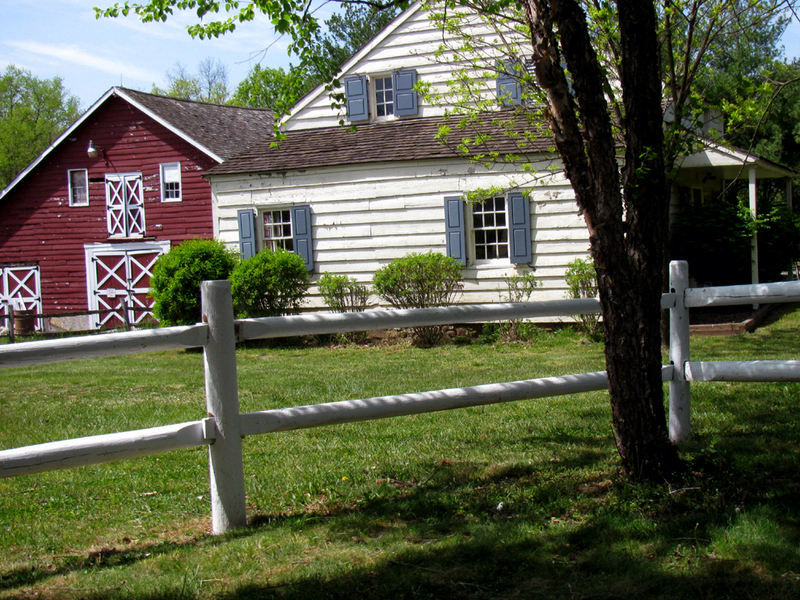 A nice wooden fence leads to the barn area. If you look closely, there’s a hawk perched in a tree. Linking to “Friday’s Fences” at Life According to Jan and Jer. 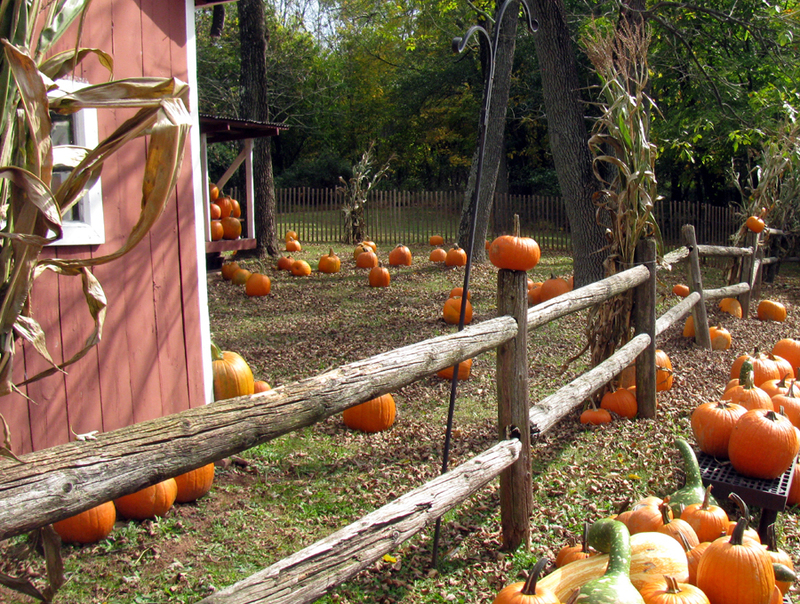 This quaint fence is located at the historical East Jersey Olde Towne in central NJ. I took this photo when I had the opportunity to visit there last spring. We are expecting an unwelcome, unwanted visitor named Hurricane Sandy. Although she hasn’t been invited, Sandy (or Frankenstorm as some have called her) has decided that New Jersey will most likely be the place she will come ashore and move inland. The generator is ready, the lawn furniture is put away, we have canned soup, extra bread, and water; now we wait. We are praying for safety for everyone in her path. Update 2pm Oct 29: The eye is still out to sea but it’s getting windy out there! Autumn is my favorite time of year. How can you resist the vibrant reds, oranges, yellows and even the browns in the scenery? 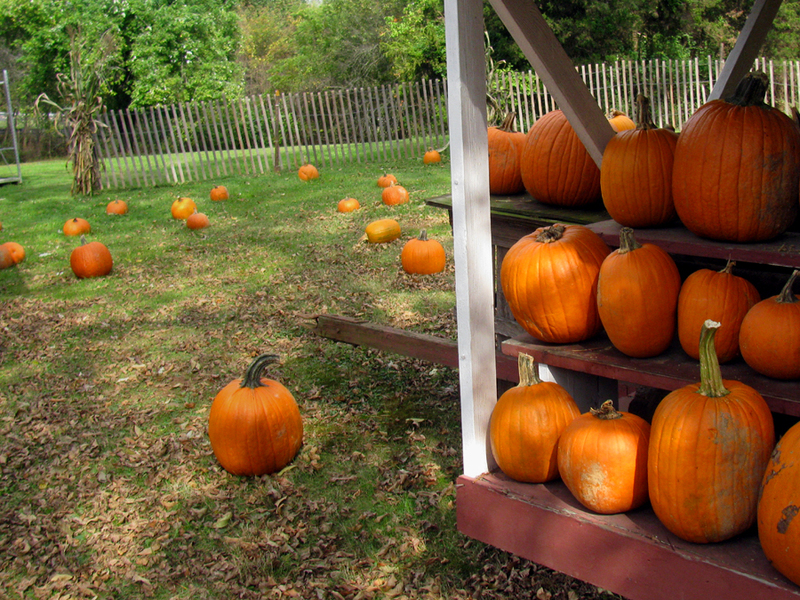 Here are two photos from a quick pumpkin-picking visit to a farm stand. 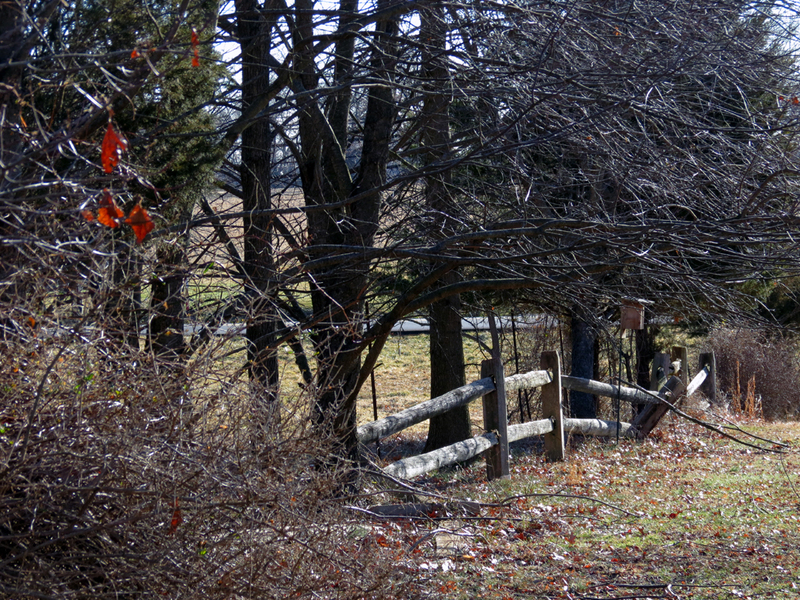 Don’t forget to take a look at Life According to Jan and Jer to see more Friday’s Fences photos.